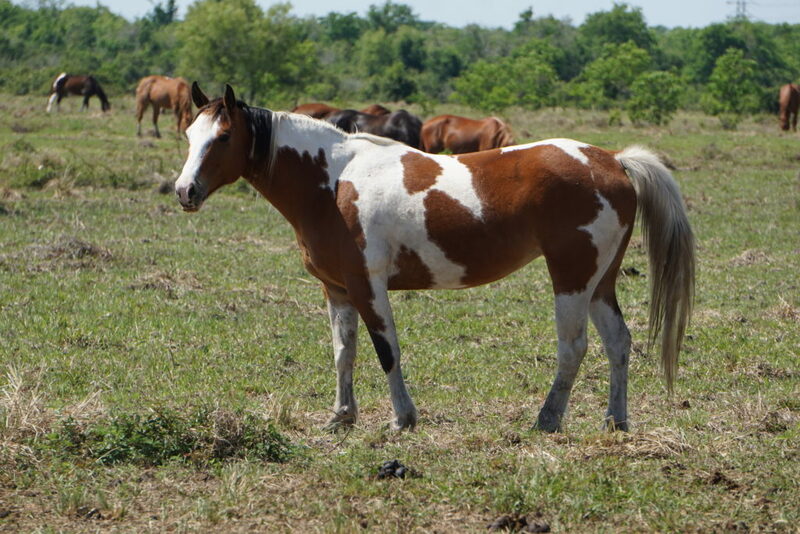 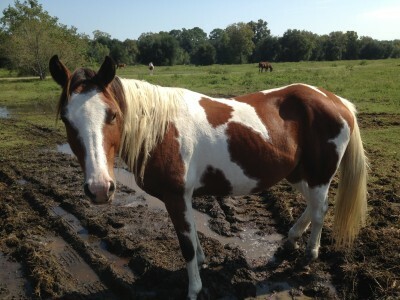 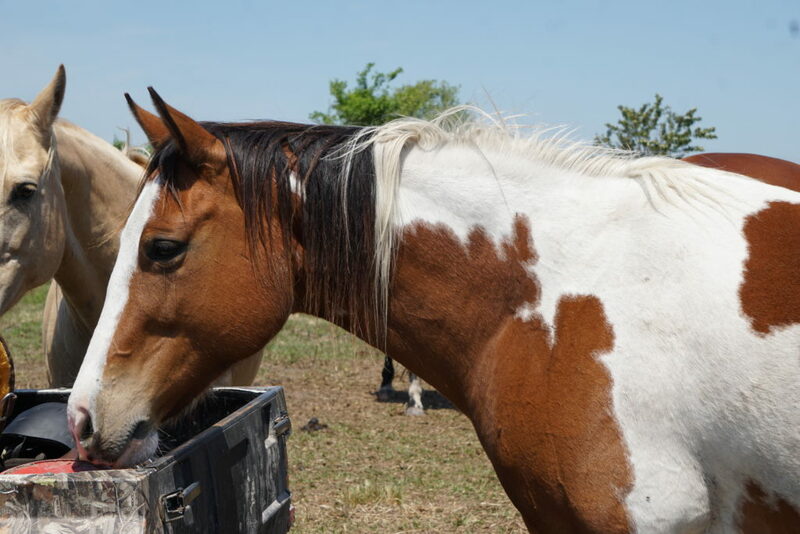 Queen is a 4 year old sorrel & white tobiano paint filly who is a bit timid. 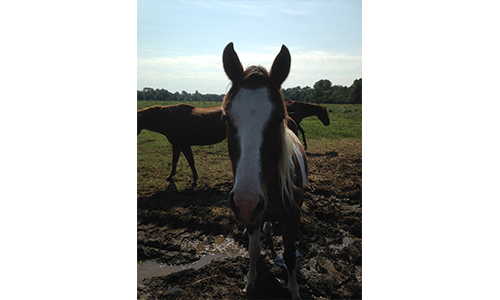 As our trainers work with her, she will soon be evaluated for her skills and abilities. 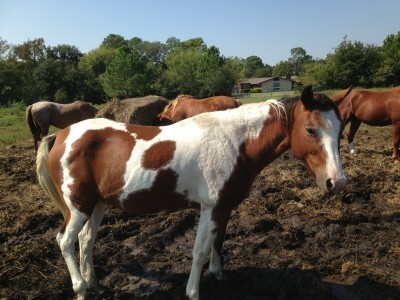 We can already tell that Queen would make a good training horse as she gets more and more exposure to humans.